As the various major social media platforms continue to push the merits of chatbots to businesses and end-users alike, albeit largely unconvincingly, additional tools are beginning to emerge designed to facilitate the sharing of such bots. 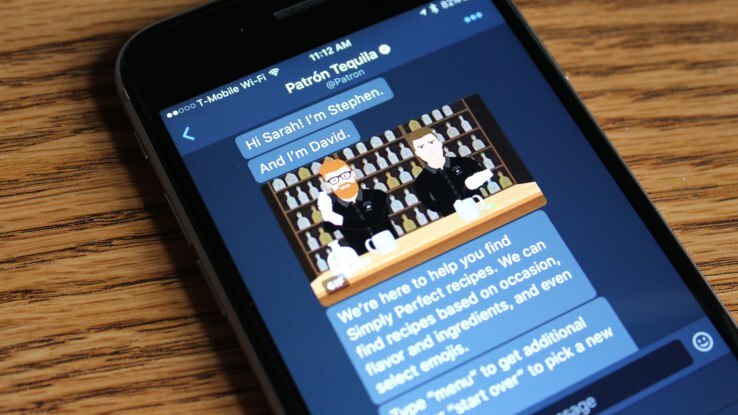 This is the case with Twitter's latest addition of 'Direct Message Cards' - fully customisable cards created specifically for the promotion of chatbots within direct messages. The cards can be customised using either an image or a video, with up to four call-to-action buttons below. These buttons direct the user into an interaction with the bot contained within the direct messaging feature. However unlike the vast majority of bots, those used on Twitter's platform aren't aimed at providing customer service or encouraging the user to make a purchase; the messaging experience offered by these bots is designed to encourage interaction in a way that provides fun rather than expense. Following the conclusion of the interaction, users can then be prompted to re-share the bot at the press of a button, further enhancing their reach. However, given the decidedly-frosty early reception to the vast majority of bots to be released to date, it still remains to be seen whether the addition of dedicated cards will actually encourage further use of the service. When Facebook first began its foray into the world of bots, the vast majority of users found them more annoying than useful, and they soon fell out of favour. With Twitter's focus falling more on the entertainment side of things rather than promotional, they may be better received, but the negative association many already have in regards to chatbots may deter them still. It could nonetheless be an important move for Twitter, who have famously struggled to bring in advertising revenue for quite a while now. If they can encourage businesses to pay for the promotion of these cards in order to foster a less formal relationship with their customers, it may just be their saving grace. The new 'Direct Message Cards' are currently in the beta stage, and at the time of writing are only available to advertisers.